Finding where to eat in Okinawa – in fact anywhere in Japan – is a challenge of choice and an art of discovery. You can walk right past the best place on the island without even knowing it’s there. 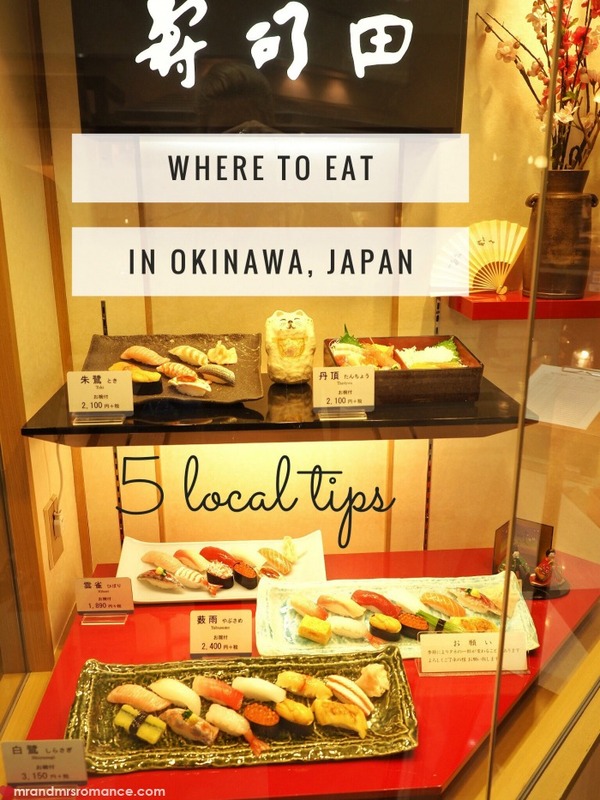 Here are 5 top eateries from a local living in Okinawa, Japan. We were caught in a trap. 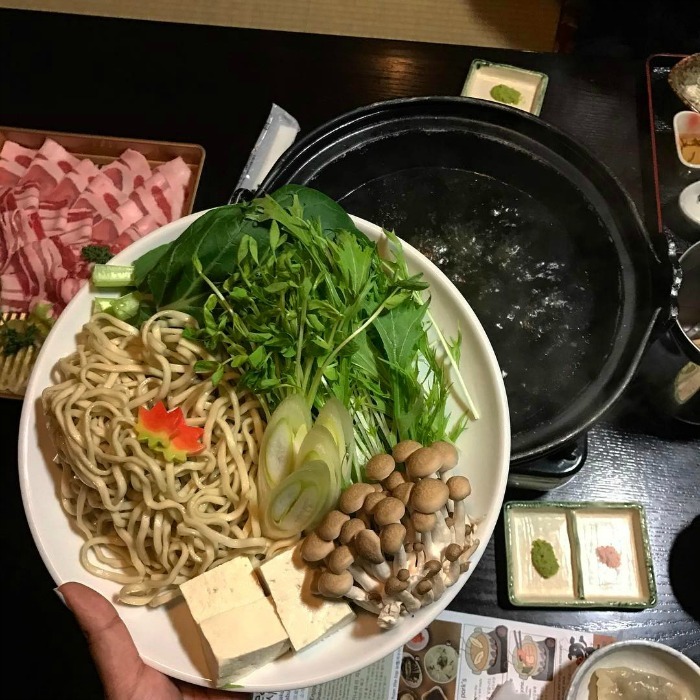 Our love of Japanese food had brought us across the South China Sea in the hunt for the real deal, but now we were in Japan we couldn’t find anywhere to eat! It’s both the curse and the charm of Japan that everything good seems to be so well tucked away – often above street-level. And the best stuff is the victim of its own paradox: the place is impossible to find and that’s why it’s so cool, but if it’s so hard to find, how does anyone go there? It was something at the forefront of our minds as we explored Okinawa Island far off the southern shores of the Japanese mainland. To add to the stress, we have a tendency to always find the best place to eat on the last day of our visit, which drives us mad! Thanks #fomo. 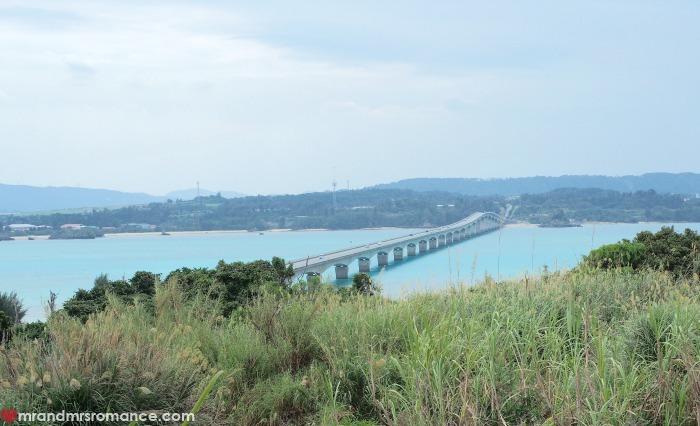 By the end of our time in Okinawa, we’d found some amazing places in the north of the island, but the busier southern parts remained a mystery to us. 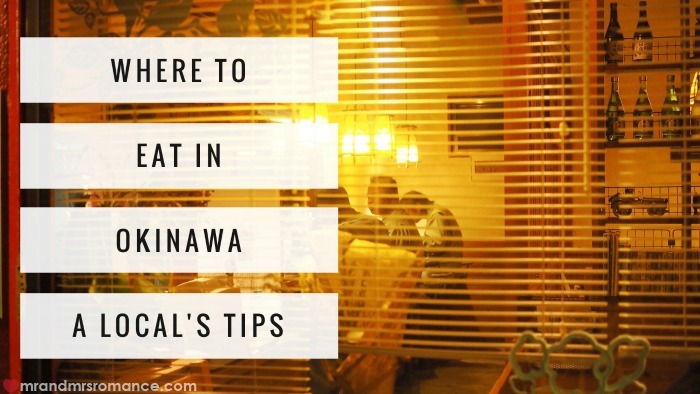 Thanks to our new friend Balina, who has moved with her lovely family to Okinawa, we’ve got some awesome tips on where to eat in Okinawa. Check out her Instagram feed at @globaltrib3. It’s crazy – everyone talks about how small Okinawa is, but there are sooo many hidden spots that you really need a bit of time to discover it. 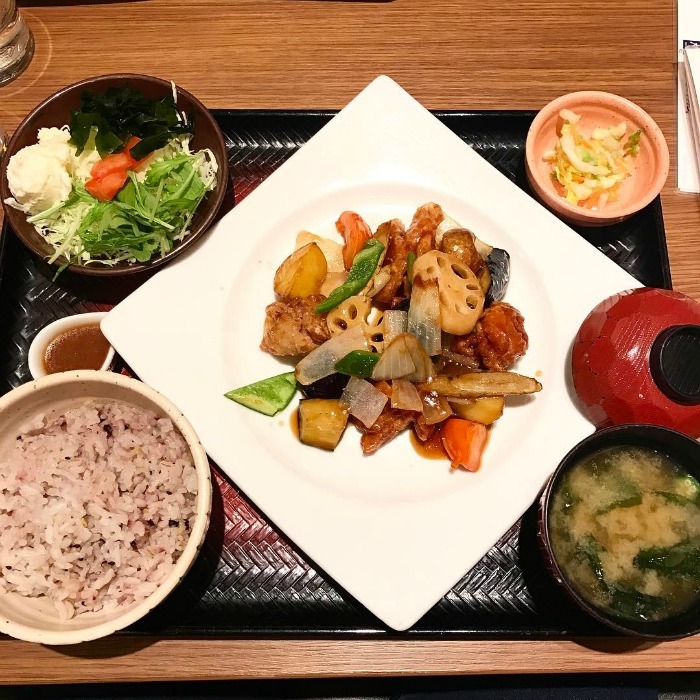 This list’s a mix of restaurants from super cheap to pricey but that gives a good picture of where to eat in Okinawa. A fantastic bakery hidden in the hills near Camp Foster. 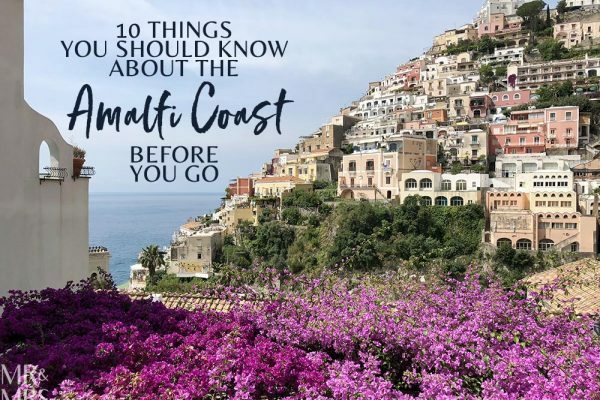 You park on a large hill, walk down and around another hill, trek up a very steep staircase and then arrive at this magical cove with a beautiful hanging swing and a view of the entire city. The little café used to be military housing way back in the day and now is owned by locals. You can buy fresh bread and baked goods or enjoy amazing lunches. 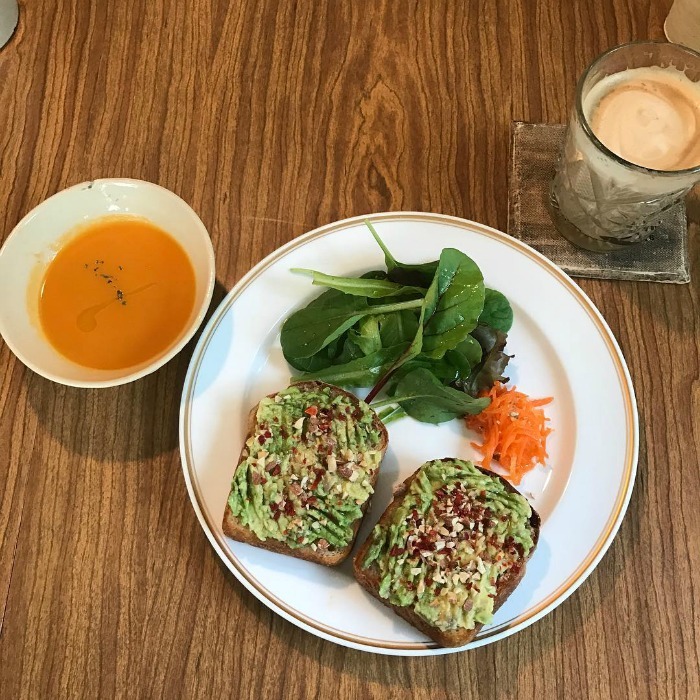 Their avocado toast is incredible and drenched in olive oil! Another gem I found while searching for lunch in Naha! This little corner is off Kokusai Street and seems to be where the locals go to eat and drink. It’s the cutest block with lanterns and outdoor seating. All the restaurants have only a few seats inside and two to three tables outside. We always set aside a few hours to eat at our favourite spot where they serve yakitori: meat on a stick! It’s the perfect dining experience: you eat mouth-watering food and can spend hours like the French way, no rush, just pure enjoyment. Our favourite is the pork set, and we especially love the pork with scallions yakitori. This is another chain but Japanese style ‘fast food.’ We love going here because we are always the only non-Japanese, the food is delicious and we just feel like the ultimate locals. 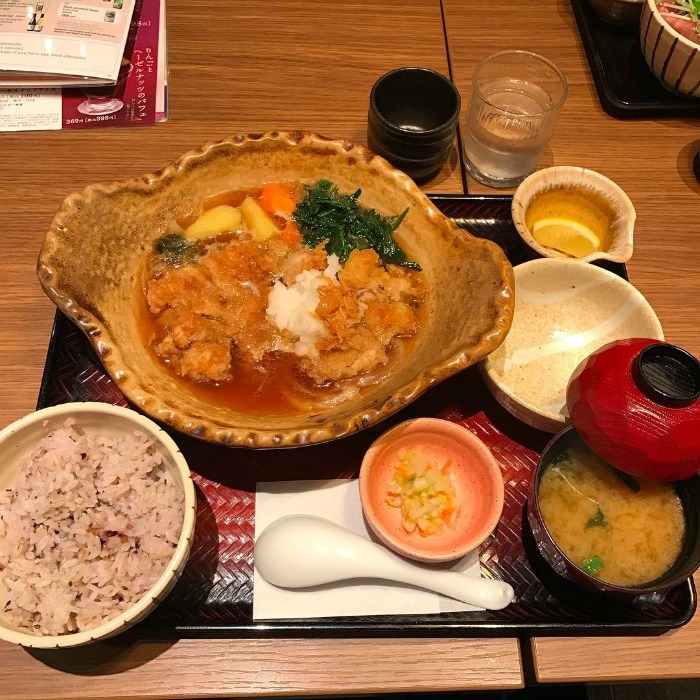 The meals are served as teishoku, a traditional set meal with a main dish, rice, miso soup and pickles. You can add a ‘drink set’ for a small amount and I personally love their coffee. They also have a great variety of desserts! Ahhh this is a special one! 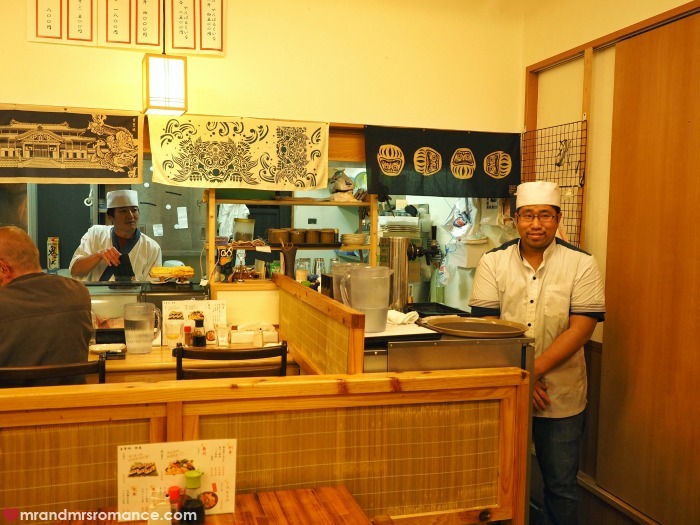 This is a shabu shabu restaurant in Nago, inside a traditional Japanese home built in 1901! There are several other houses that have a little confectionary shop, the waiting area and some other things. They serve agu pork (local wild boar), which is the main speciality in Okinawa. All the ingredients for the shabu shabu are beyond fresh. Each person gets a tray with Okinawan appetisers, ranging from tofu, Goya (bitter melon) salad, and different types of seaweed and papaya salad. Everything is amazing! This was one of the few meals on the island when I truly felt stuffed. It’s pricier, but perfect for a special occasion – especially considering how stunning the location is! Yakiniku is barbecue that you do yourself; you order the meats on a tablet and then grill away at your table! It’s a lot of fun. Kids and adults both love it. It’s kind of like Korean BBQ except that you grill it yourself. These are usually all-you-can-eat, which I’m normally strongly opposed to, but here it is a little classier than your standard buffet. We love to take guests here for the experience and of course the yummy food. There are so many yakiniku restaurants to choose from: Bamboche, Yakiniku Goen, Haru Haru, Yakiniku Yumemaru and many more. So far, I prefer Yakiniku Yumemaru. It’s in American Village, but feels like you’ve been transported to a different time and place. Thank you so much, Balina. This list is so helpful and everything sounds delicious. 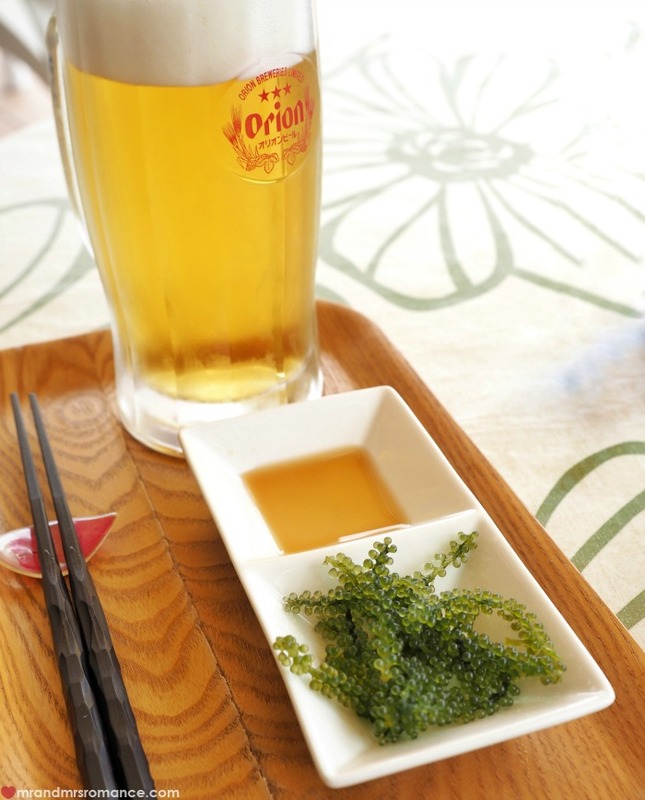 It makes us want to go back to Okinawa immediately! If you want to read more about our time in Okinawa – from driving tips to where to stay, here’s a link to our library of articles on this beautiful part of Japan. Have you ever been to Okinawa? Do you have any tips for places to eat there? Do you ever find your favourite place to eat right on the last day of your trip? Talk to us in the comments below!